Melissa Brinkman grew up in Rochester and is a graduate of Lourdes High School, and the University of Wisconsin-Stout. Melissa started her career in the security industry when she and her husband moved to Rochester in December 1998. Before moving back, Melissa spent several years in management positions in the hospitality industry. The decision to relocate back to where Melissa grew up was based on the desire to find a good community in which to raise a family, Rochester was a natural choice. Since starting in the ‘family’ business in 1998, Melissa has held various positions within Custom Alarm from marketing, to sales manager, business development director, and customer services manager. Most recently she was Chief Operating Officer before Leigh J. Johnson, founder and CEO at the time, announced his retirement and Melissa’s promotion to CEO in February 2014. In the 15 years leading up to her promotion she moved throughout various departments and was committed to learning as much as possible about the security industry and Custom Alarm while focusing on taking care of the customer. Melissa serves on the boards of directors for Journey to Growth (J2G), the Minnesota Children’s Museum-Rochester Advisory board as co-chair, Rochester Area Economic Development Inc. (RAEDI), Honeywell Security’s Marketing Advisory board, and the Minnesota Children’s Museum-St. Paul. Melissa previously served on the boards of directors of the Rochester Area Chamber of Commerce and served as board chair, Olmsted Medical Center Board of Trustees, Sales Tax Extension Steering Committee, United Way Emerging Leaders, and the United Way Campaign Cabinet. 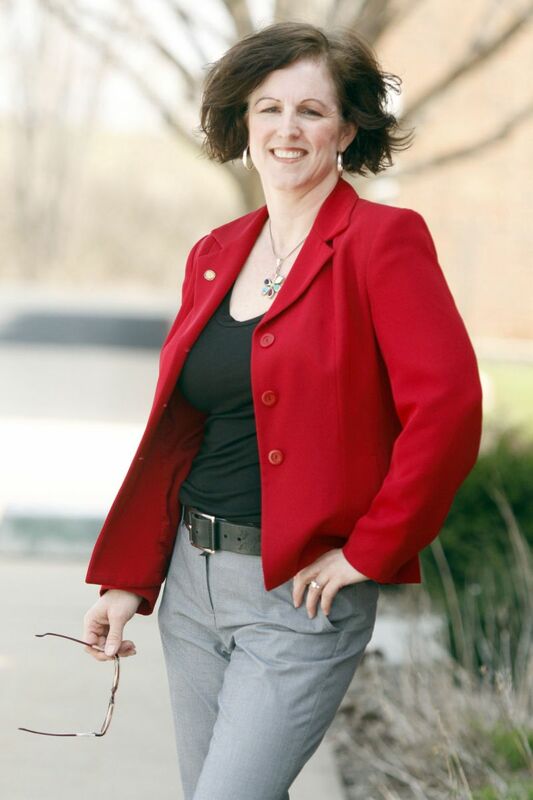 Melissa received the Mayor’s Medal of Honor- Community-Wide Service in 2013, was recognized as 10 Who Make a Difference in 2012, Rochester Chamber Volunteer of the Year 2008 and named as one of the 5 Extraordinary Women by Rochester Women Magazine in 2009.